Next week, the Trump administration plans to barge into talks on the renegotiation of the North American Free Trade Agreement and toss a giant deal-breaker onto the table: According to the The Wall Street Journal, U.S. Trade Representative Robert Lighthizer will propose slapping tariffs on all autos and auto parts sent over the Mexican border into the United States, unless said products are constructed from at least 50 percent American-made inputs. 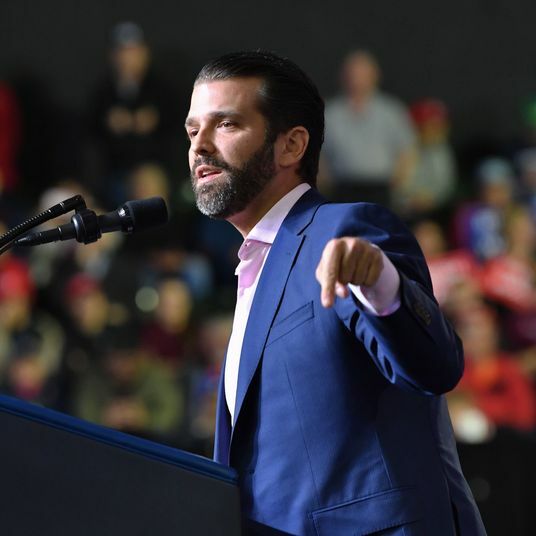 The demand is antithetical to NAFTA’s original spirit, which sought to promote duty-free trade between the United States, Mexico, and Canada, while requiring some products to contain a certain percentage of North American–made parts to escape tariffs. Currently, cars and pickup trucks traded in the bloc need to have 62.5 percent North American content to avoid such tariffs. Switching from regional content standard to a national one would be a fundamental change. And, unsurprisingly, Canada and Mexico have no appetite for this revolution. 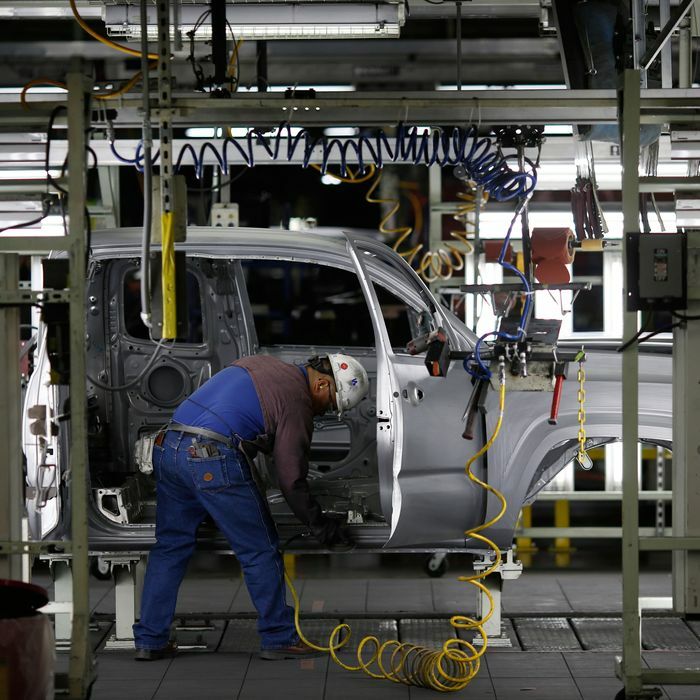 About 56% of the components used to build General Motors Co.’s Chevrolet Silverado—its most profitable product globally—is sourced from Mexico, according to federal data. Ford Motor Co.’s Fusion family sedan gets 60% of its content from south of the border. Lighthizer has yet to formally submit a specific proposal to our NAFTA allies. The Journal’s report is based on briefings Lighthizer gave on Capitol Hill — and the strong opposition that members of Congress and other administration officials voiced in response could, theoretically, nip the idea in the bud. Lighthizer’s other major proposal should win him considerable support, at least in progressive circles: According to the Journal, the trade representative is looking to “weaken” the pact’s investor-state dispute settlement provisions, which allow tribunals of (predominately business-friendly) attorneys to arbitrate disputes between nations and corporations. Criticism of the procedure has come primarily from left-wing populists like Elizabeth Warren. But because investor-state dispute settlement decisions can override national sovereignty, the issue has the potential to inspire an opposing coalition of progressives and right-wing nationalists. Ultimately, though, the coalition that supports keeping NAFTA largely as is — Republican lawmakers, Mexican and Canadian diplomats, the Chamber of Commerce, and the Establishment wing of the White House — would seem more likely to prevail in the months ahead.